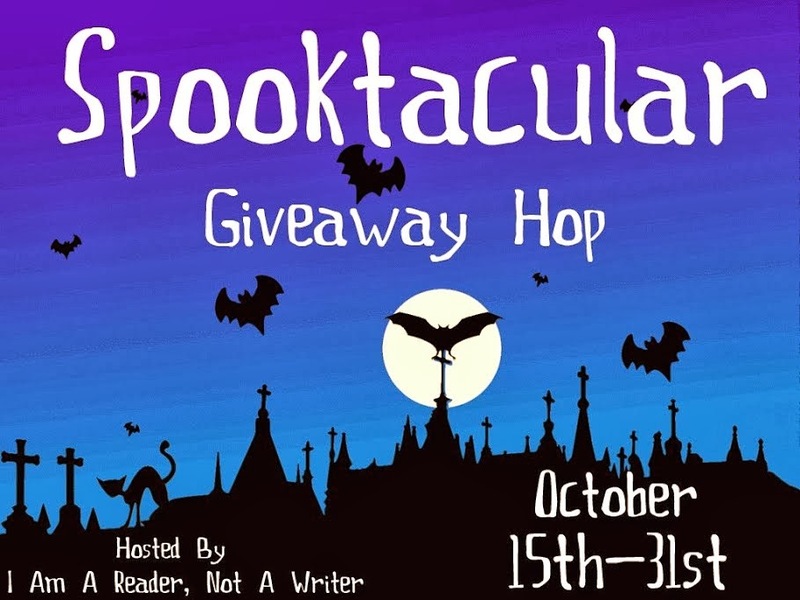 The 4th Annual Spooktacular Giveaway Hop hosted by I Am A Reader, Not A Writer has begun. This hop has over three hundred and fifty blogs participating, easily making it one of the biggest hops of the year. Find the list of other blogs here. 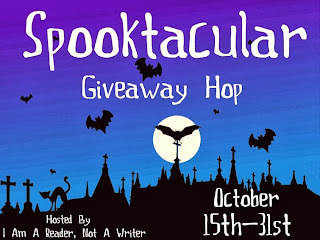 This giveaway ends at midnight on October 31st. These books are NEW and will be in a box with other books and swag like bookmarks and other goodies. 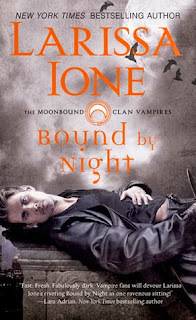 Our giveaway is open internationally.